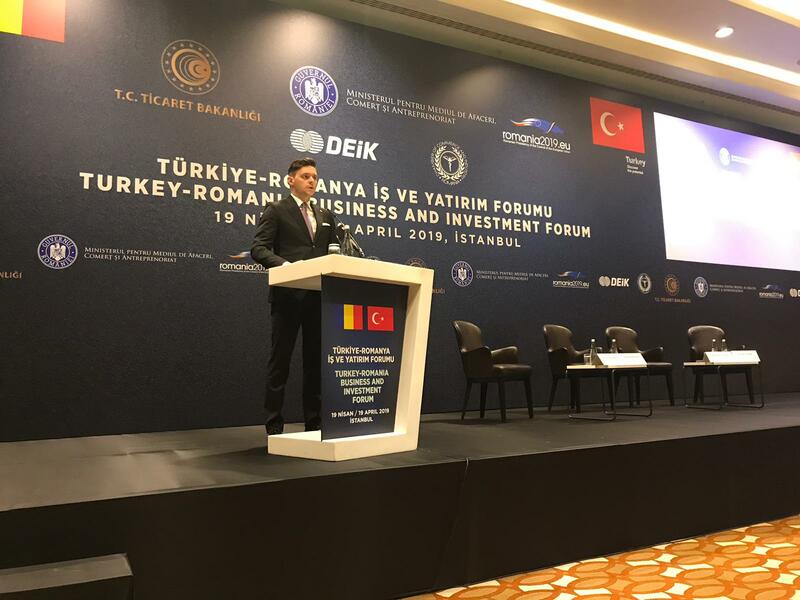 The Chamber of Commerce and Industry of Romania is the first operator of the National Register of Mobile Advertising in Romania, being authorized by the Ministry of Justice to create entries in RNPM. RNPM is a single database at national level, a recording system and advertising prioritization mortgage securities, classified according to persons and property. 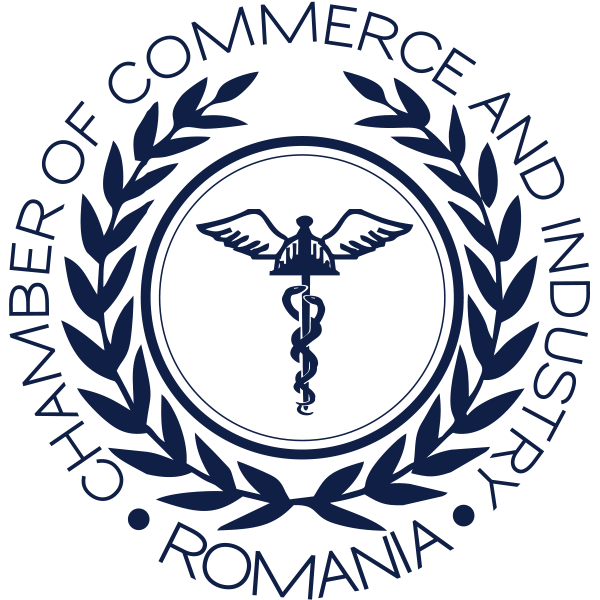 Official websites of the electronic archive for security interests are: www.co.romarhiva.ro and www.mj.romarhiva.ro.